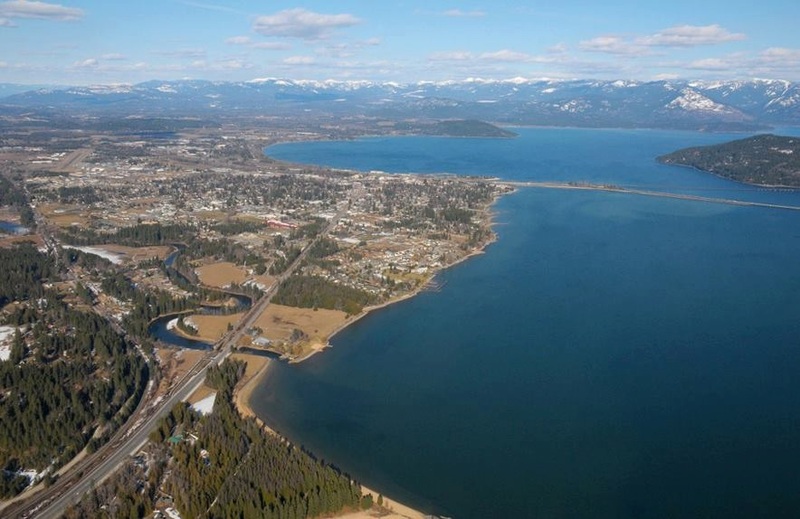 Sandpoint is a city in northern Idaho, situated on Lake Pend Oreille. It’s known for ski slopes and terrain parks at Schweitzer Mountain Resort. Bike trails and footpaths skirt the lake and climb the nearby Selkirk and Cabinet mountain ranges. South of the city center, Lakeview Park features the Kinnikinnick Native Plant Society's arboretum, plus Native American artifacts at the Bonner County History Museum.